When you have a lot going on in your life, from holidays to your social life and to different events, you will have many distractions from your health and fitness. However, if you want to keep up with your fitness even during the holidays, social activities and during events, you need to learn more about how you can do this. You certainly don’t want to lose all the progress you have made from going to the gym. 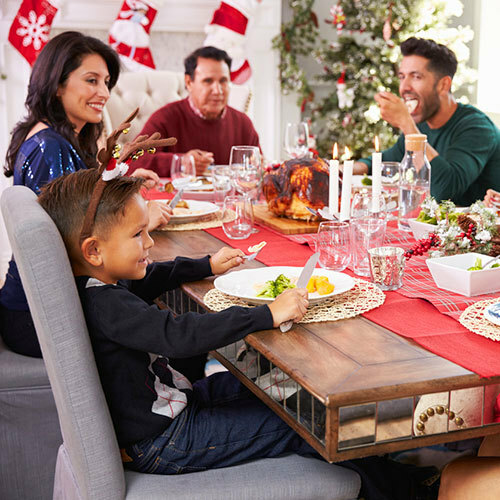 You may be tempted to give in to those greasy hot wings when hanging out with friends or that table to carbs at a holiday meal but don’t do it. Find out what you should do instead right here. What is the proper preparation? One of the first things you need to do if you are going to stay fit even during holiday and events is to have proper preparation. You need to focus on the days prior to the holiday or other event that you will be going to. You need to watch your diet. About three days prior to the holiday or other event, make sure you aren’t eating carbs. You should be eating many good and healthy fats and a ton of protein. These are cleaner foods that will help you stay fit. Eggs should be a way that you get most of your protein. You can also choose avocado as well. This is a great healthy fat to stick to when preparing for the holiday and event meals. What should you have for breakfast? When you are preparing for the holiday and event meals, make sure you focus more on what you eat for breakfast. Before you eat your breakfast each day, exercise for around half an hour. This exercise session should be mostly cardio. Afterwards, you can make your breakfast. Three eggs, a couple slices of turkey bacon, a handful of almonds and a few blueberries would make for a great breakfast each day before your holiday or event meal. You also need to make sure you are keeping your lunch healthy for the few days prior to the holiday or event meal. The best plan for lunch, especially if you work out right after you eat lunch, is to go with protein (turkey, fish or chicken), some vegetables and half an avocado. After you have worked out (or about an hour and a half after your lunch), you should have three eggs, half an avocado and half an apple. What should you have for dinner? Keeping fit is also done by making sure your dinners are healthy as well. Before your holiday or other event meals, you should fill your dinners with protein (turkey, fish or chicken), some vegetables and half an avocado. Yes, it may seem like you are eating the same thing for practically every meal. However, these are the best foods that allow you to stay fit during your holiday and even meals. Where should your mentality be? You shouldn’t have to feel like you need to miss out on the holiday or event meals. You should be able to make memories and have a great time with others. However, during that time, you can stick to your plan of staying fit. As long as you remember to eat healthy and follow some other tips on keeping yourself fit you will be great. What are the other tips for staying fit during holiday and other event meals? The other tips in addition to eating right in the days prior to a holiday or other event meal would be drinking enough water, doing more cardio, eating in moderation, breaking down your meals, eating only healthy treat a day and if you fall off the wagon, get back on track as soon as you can. 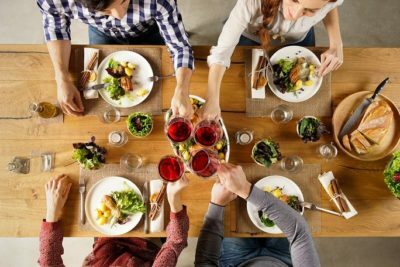 Now you have a full guide on how to stay fit even during holiday and event meals. If you have these things covered, you are all set and don’t need to worry. 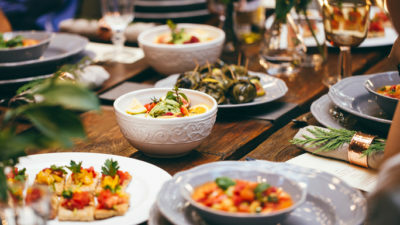 If you haven’t been doing these things before holiday or other event meals, make sure you start doing so from now on so you can stay fit and healthy all the time.